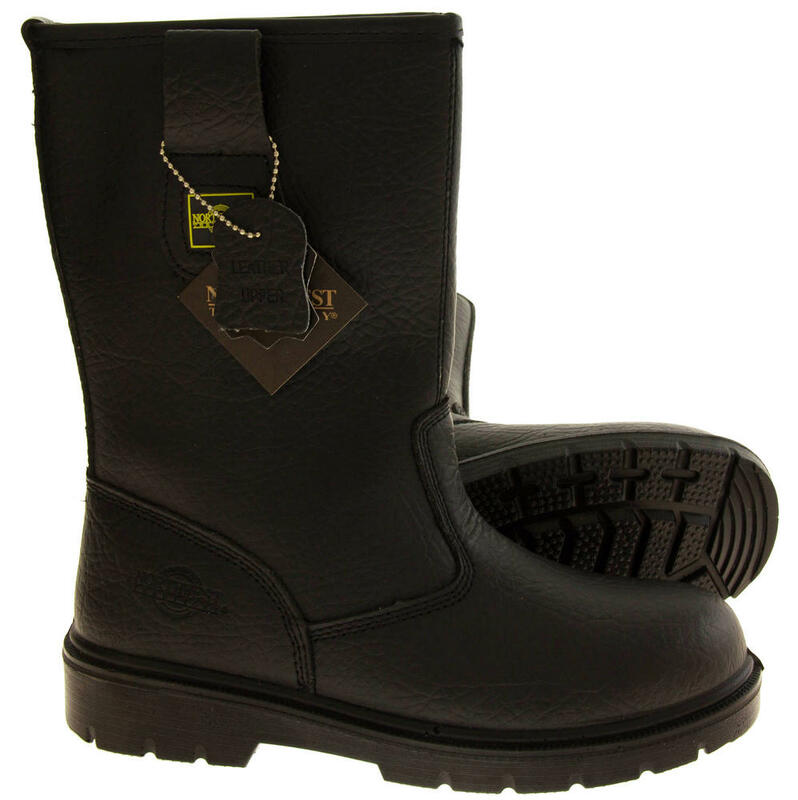 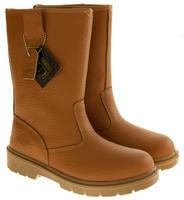 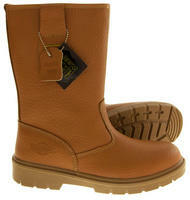 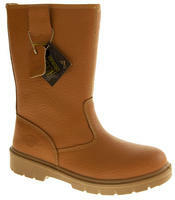 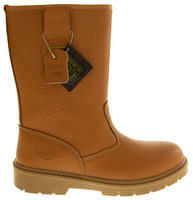 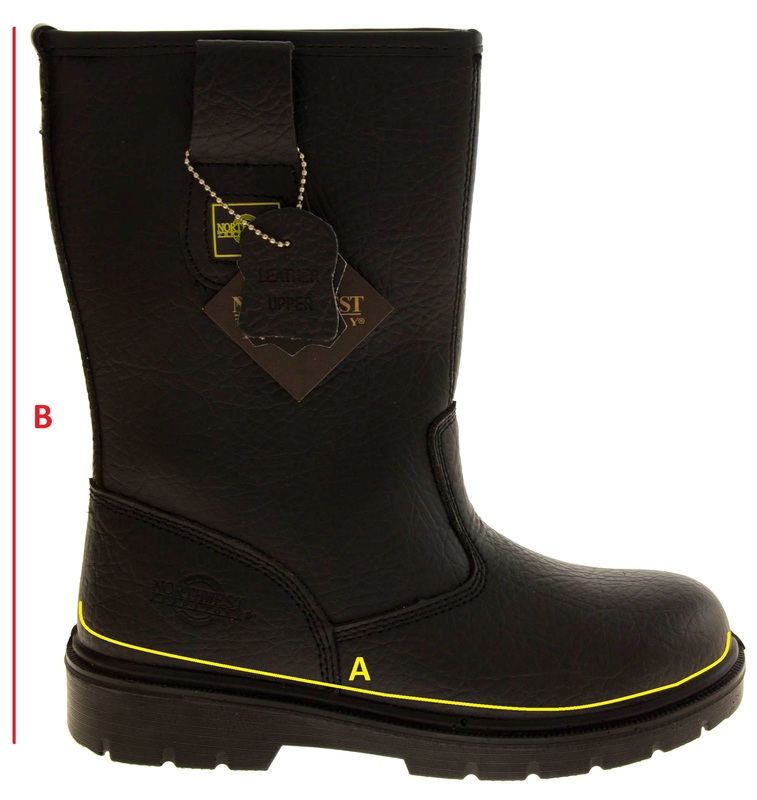 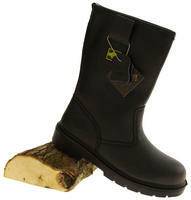 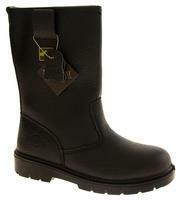 Labrador is one of Northwest Territories best safety boots. 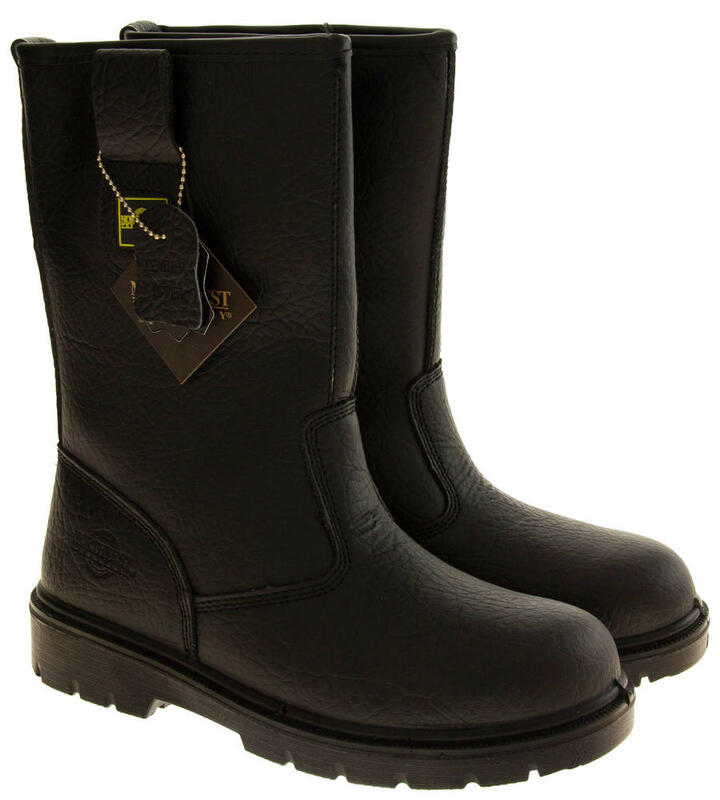 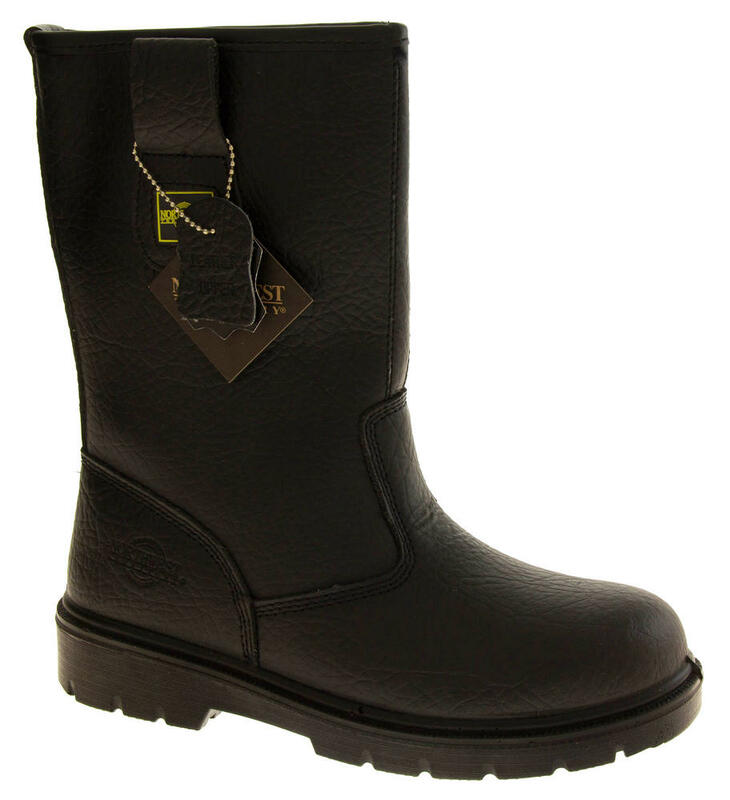 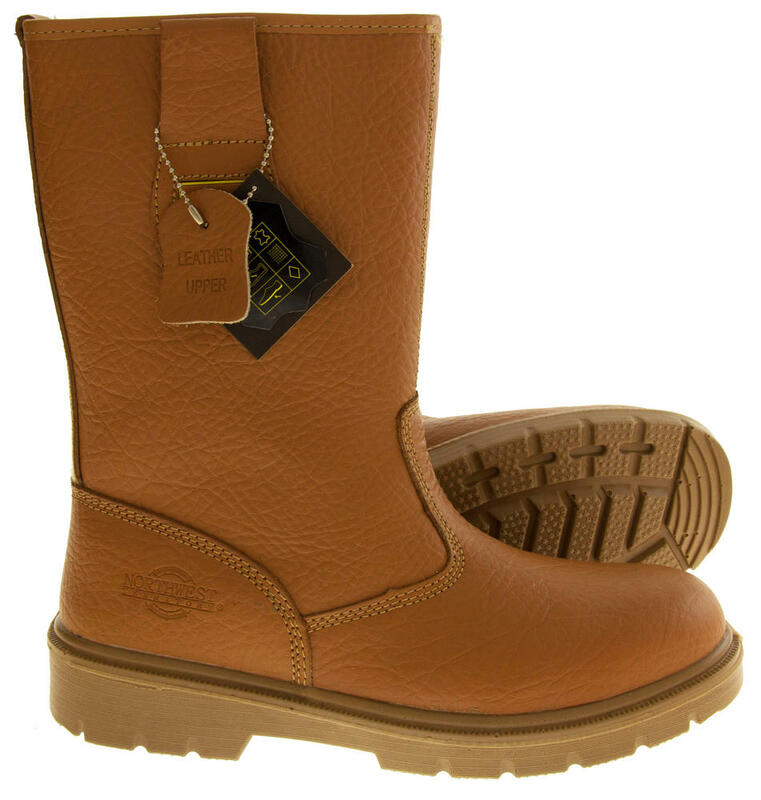 They are made of high quality leather, pull on style with a steel toe cap to front, and steel midsole. 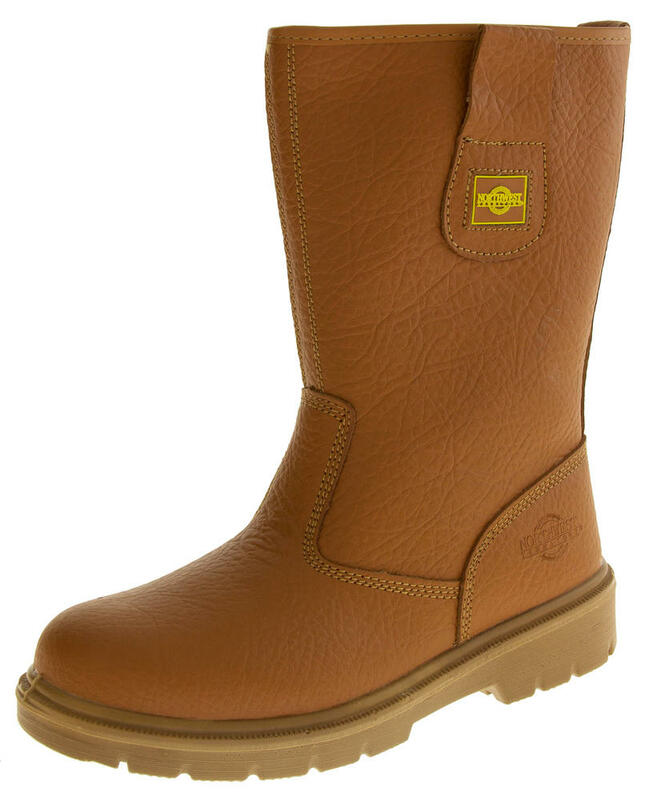 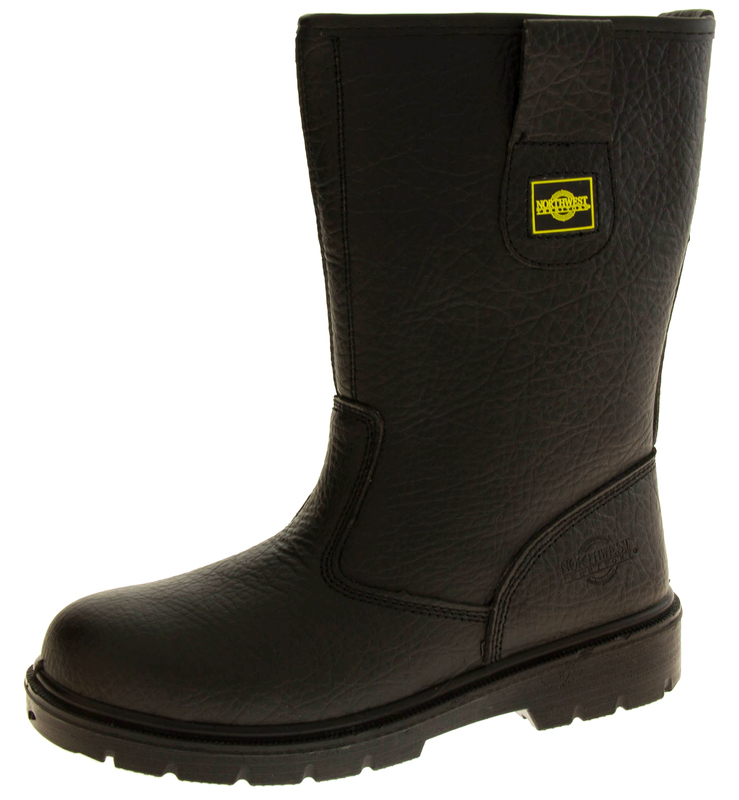 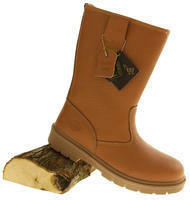 Perfect for any job either leisure or industrial as they are also oil resistant to the outsole.